And another week passes. It was a pretty busy one for me, a trip to the hospital with my sister, a friend for the day, lunch out with my group of retired teachers, a five year old birthday party another day (aren't they the best!) And I did quite a bit of patchwork too! I enjoyed my reading. The weather is definitely Autumn now but lovely the last few days. Today I am getting some extra screens in my sun area so I am really looking forward to next summer when I can more open doors and windows. I hate flies so I will only open screen windows. I don't have enough but now I will. I finished this library book. Enjoyed it although not my favourite Jane Green. I am almost finished this one so I will count it here. I really enjoyed it and review will follow. English author Jill Mansell always delights me with anything I've read of hers. I am still listening to The Secret to Southern Charm by Kristy Woodson Harvey and loving it. I have been meaning to read this for a long time. It's borrowed from the library and I think I am on my third renewal of it .... so time to slot it in! 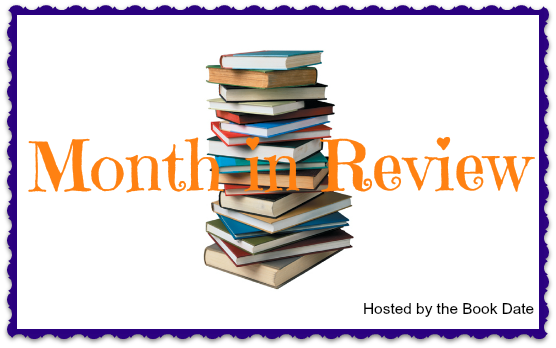 I was happy to be invited to review this latest book from Graeme Simsion, so really interested to see what I think of it. Today was the first day in a long time that we opened windows! Hope you enjoy A.J. Fikry! Have a great week. I really liked The Storied Life of A.J. Fikry. I had it on Pippa for a long time before finally digging in...and I was glad I finally got to read it. A new to me Gabrielle Zevin book. I'll have to look that one up. I hope your sister is doing better or is at least comfortable? Screens are always handy. I'm paranoid about mosquitoes. Kathryn I've had this John Green book for awhile, yet to get to reading it. Hope your sister is better, hospitals are not just the worse because your sick, it's also the waiting line, the food...ohhh...I can go on LOL. I also desperately need to get new screens because I've got fly problems too. My son broke our back screen door so it doesn't completely close, so that's ANOTHER thing to add to the 1000 things to do at my house. Hope your week is a super one! 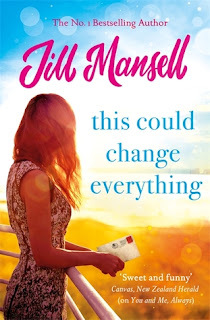 Sounds like Jill Mansell's books are good! 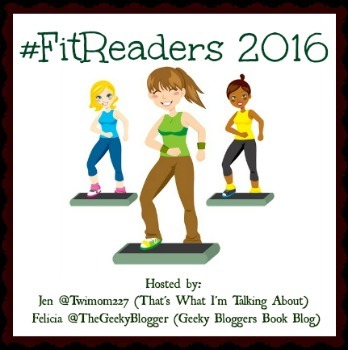 Will definitely check out her books! I hate flies too, so I hardly open my windows especially at night when there are more bugs around. Two Steps Forward is on my reading list too. have a great week. I really liked The Sunshine Sisters. I have a couple of Jill Mansell's books, but I haven't read any yet. Hope you have a great week! Sounds like you had a lovely week, the kind I love. I've been wanting to read AJ Fikry too. I'll have to read your review to see what you thought of it. 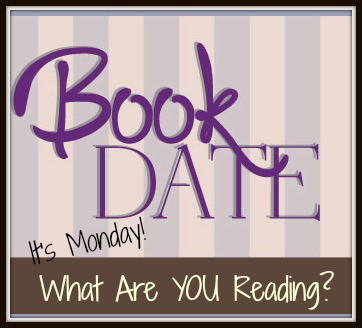 Enjoy your reading and quilting week! Those books and authors are all new to me. I had a busy week as well. As your weather is cooling down, ours is warming up! Have a good week. Wow. That is a busy week. I have never read a Jill Mansell book, but that cover is very pretty. I can't wait to read your review on it. It sounds like a busy, but fun week. It's always fun to get together with other retired teachers. We are all so happy!! LOL!! That was my first Jane Green book. I enjoyed it. That will be so nice to have the screens. I loved The Storied Life of A.J. Fikery!! Enjoy! Jill Mansell is a really good author. I like her books. 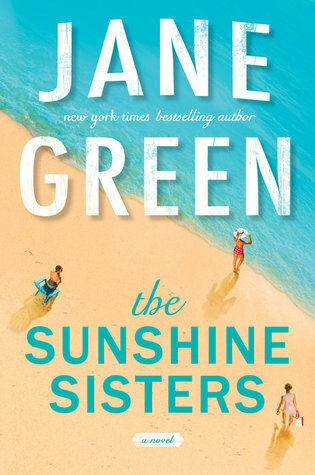 Hope to read a summer book by Jane Green this year. I can’t remember anything about that Jane Green but I know I read it. I loved A.J.Fikry! I have a Jane Green book I have yet to read. You just reminded me of it. 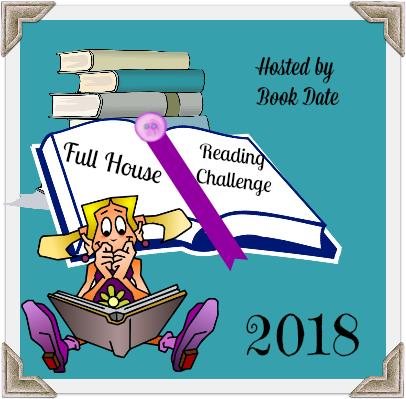 I read the Storied Life of A.J. Fickry. A good book. 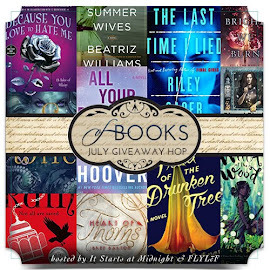 I really need to read a book by Jill Mansell as well since I like British authors. Sounds like a busy but fun week for you! 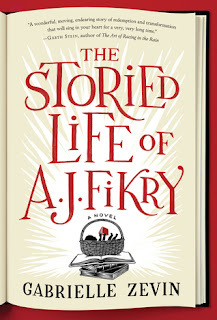 AJ Fikry is one of my all-time favorites - can't wait to hear what you think! 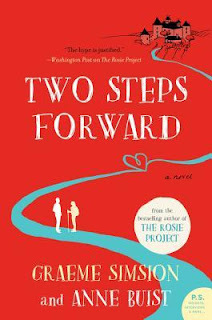 And a new Graeme Simsion book - how wonderful! His first two were so much fun. Enjoy your week and your new screens! The Jane Green book was an ok read for me. I really liked AJ Fikry. I hope you have a wonderful week! I hate flies, too. We get a ton of them in summer, but luckily they’re not the biting kind. One of my dogs has gotten pretty talented at snapping them out of the air. Have a great week! I like your choices, Simsion has written novels I admire. Those extra screens will be very welcome next summer and it sounds like a nice place to read. Nice nix of reads. I hope your weather continues to get better. I do love open windows but it seems we only have a narrow margin of time where it isn't too hot or too cold. I insist on screens too but it's because of the mosquitos. I hate those little bugs and they always seem to find me. 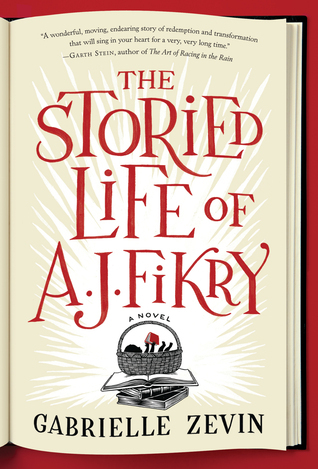 I enjoyed AJ Fikry but I read it when the hype was really crazy and I think it lessened my enjoyment a bit. I've only read one Jill Mansell but I adored it and keep meaning to read more. You know how that goes! I just started Two Steps Forward also! !